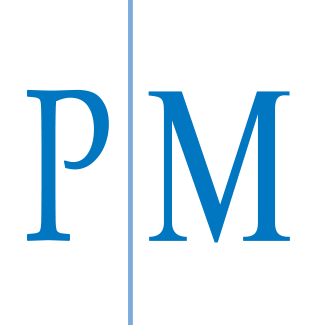 Phillips Murrah named among 2019 Best Law Firms in 39 practice areas - Phillips Murrah P.C. This list is for the Oklahoma City Metropolitan area. To be eligible for a ranking, a law firm must have a lawyer listed in The Best Lawyers in America, which recognizes the top four percent of practicing attorneys in the United States. Earlier in the year, Phillips Murrah announced that 44 of our attorneys are recognized by Best Lawyers in America for 2019. Firms included in the 2019 “Best Law Firms” list are recognized for professional excellence, quality law practice and breadth of legal expertise. The “Best Law Firms” rankings are based on a combination of client feedback, information provided on the Law Firm Survey and the Law Firm Leaders Survey and Best Lawyers peer-review.